It is well known that user fees charged at point of use constitute a major financial barrier to accessing health care, especially for vulnerable groups like pregnant women. Every year, mainly due to the financial barriers, more than 53 million women around the world have no access to delivery care at all. These women exist everywhere, even in high-income setting, like the migrant mothers in the UK. In Sub-Saharan Africa (SSA), the region with the world’s highest maternal and neonatal mortality, still almost half of all deliveries take place at home without the presence of a skilled birth attendant. Furthermore, there is a large amount of discrepancy between countries ranging from 99.9% of births assisted by a skilled attendant in Libya to as little as 19.4% in South Sudan. In recognition that birth is the time of greatest risks for both mothers and newborns, almost twenty SSA countries have recently implemented reforms to reduce or eliminate user fees for delivery care services. While evidence indicates that user fee removal policies can successfully increase service use in the short term, we do not know if their positive effects can be sustained over time. 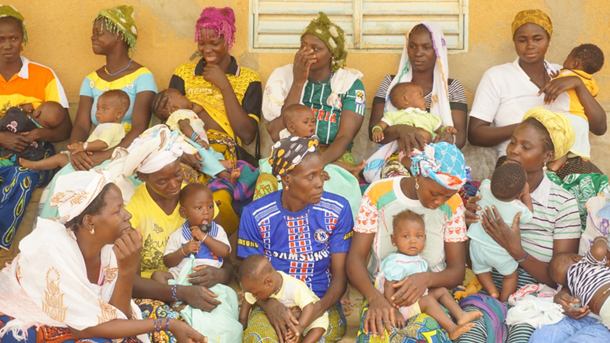 Our recent study in Health Policy and Planning has contributed in addressing this knowledge gap by evaluating the impact of the two user fee interventions having targeted delivery care in Burkina Faso in the last decade. The SONU policy entailed an 80% subsidy of user fees for delivery care services, and women were required to pay the remaining 20% at point of service. The pilot covered the remaining 20% fees left for women to pay. Both SONU and the pilot were implemented in conjunction with other parallel initiatives to enhance the quality of maternal care, including training of health workers and purchases of medical equipment. Using routine data on facility-based delivery from all primary health care centers in the four districts of the Sahel region over the 2004 – 2014 period, we found that both SONU and the pilot led to a sustained increase in the use of delivery care services. SONU produced an accumulative increase of 31.4% in the proportion of facility-based delivery over 8 years (2007-2014). The pilot further enhanced utilization and produced an additional increase of 23.2% over 6 years (2008-2014). However, these increasing trends did not continue to reach full coverage, i.e. ensuring that all women deliver at a health facility. Instead, they stabilized 3 years and 4 years after the onset of SONU and the pilot, respectively. Our study provides evidence that user fee reduction and removal policies are effective in increasing service use in the long term. Also, the magnitude of effects attributed to SONU detected in our study were much larger than those reported in other SSA countries, like Senegal and Ghana which have similar user fee reforms in place. Our findings demonstrated a real success story of a national user fee reform initiated and funded by its own government. Importantly, the complete removal of user fees produced additional benefit on services use than the 80% reduction of user fees that the SONU policy provided. This suggests that user fee removal is the first important step to take to close or at least narrow gaps due to financial barriers for service use. 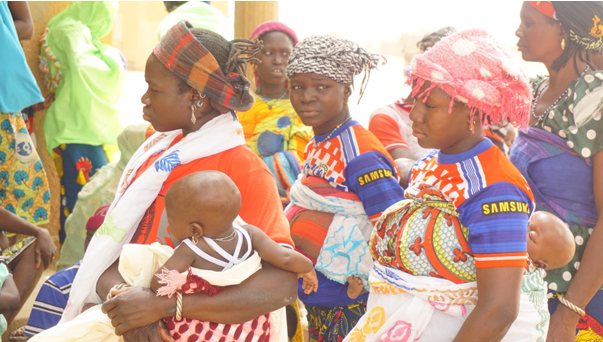 Having recognized the additional benefit of full removal, in June 2016, the government of Burkina Faso took firm action to switch from the 80% user fee reduction policy to the nationwide free health care policy, lifting fees for all health services for pregnant and lactating women and for children under 5. We have to note, however, that user fee removal policies are not sufficient enough to turn the goal of universal coverage of skilled birth attendance into a reality. Supporting measures, addressing for instance, geographical barriers and knowledge gaps are needed to achieve the target that all women deliver in the presence of a skilled attendant. It is also very important that future research examines the impact of user fees on the health of mothers and their newborns, which is the ultimate goal of these reforms.